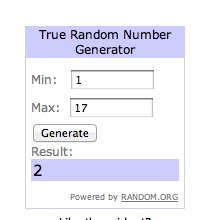 We have two winners of the scrap giveaway! First is Robin who said, "Funk it up, please! 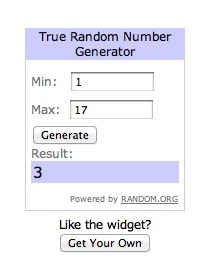 Thanks for a nice giveaway!" And next is Gretta (love that name!) who said, "I'd love to win the pink & blue set. I am a beginning sewer and have a cute project I could use these for. Thanks for the chance to win." I will be contacting you both shortly! Thanks for playing everyone! More giveaways in your near future as we approach Pet Month starting the week after next!